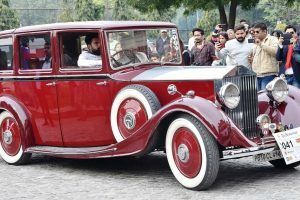 A maroon vintage car, Austin Chummy, 1928, seemed to be a cynosure of all eyes. 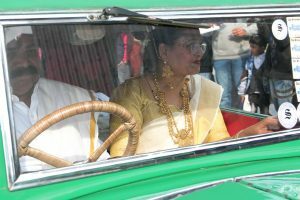 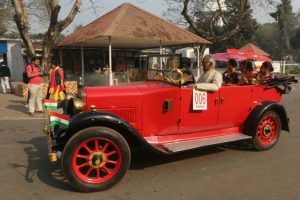 Vintage enthusiasts and curious onlookers were captivated by the ancient beauties and were seen frantically clicking pictures. 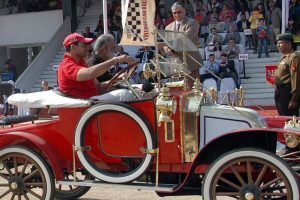 For many, the rally is not merely an annual event but a yesteryear tradition to which they are emotionally attached. 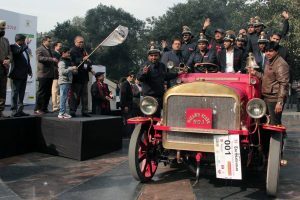 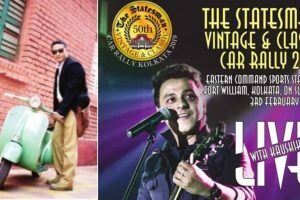 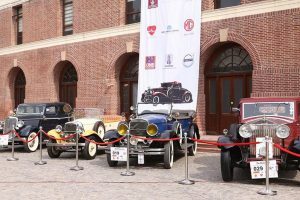 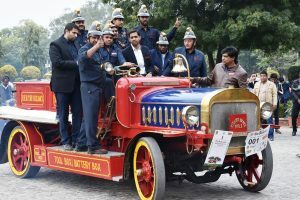 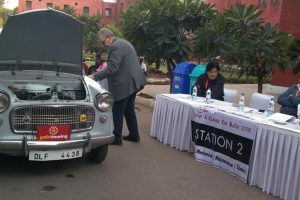 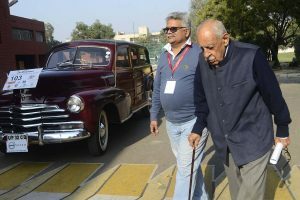 The golden oldies will line up and roll out from The Statesman House on Barakhamba Road in New Delhi on February 10, marking the beginning of the 53rd edition of one of the oldest annual vintage car rallies in India. 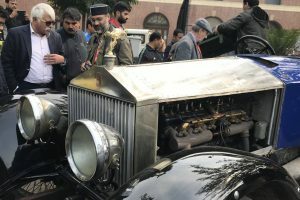 The major attractions of the event are assembly of vintage and classic cars, followed by a drive through the city where cars are assessed for originality and performance on the road section, display of period and fancy dress, grand parade and live music. 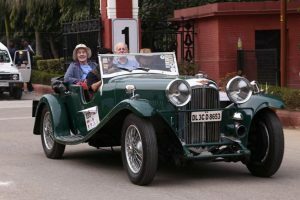 Continue reading "Statesman Vintage & Classic Car Rally: Some things only get better with age"